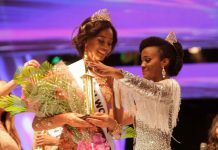 Farah Shaaban was crowned Miss World Egypt 2017 on September 1 during the finals held at Misr Opera House Theatre in Misr University for Science and Technology. 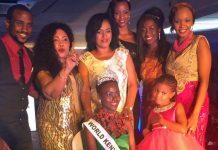 She bested 20 other candidates for the chance to represent the country at the 2017 Miss World finals to be held in November in China. She also won the Miss Beautiful Hair award. Shaaban, 22, graduated high school with an American diploma and is currently taking up computer science at the British University in Egypt. She is into swimming, reading and acting. 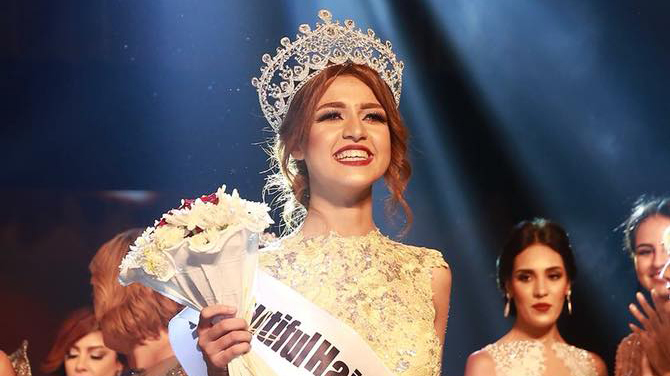 Hadeer Tarek placed first runner-up, while Merna Ayman finished second runner-up. The rest ot the Top 6 (in order) were Florine Ashraf, Farah Kamal and Hadeer Khalil.